Welcome to our clubs. The club options have been designed to help you quench your love of liberty and build up your stash economically. 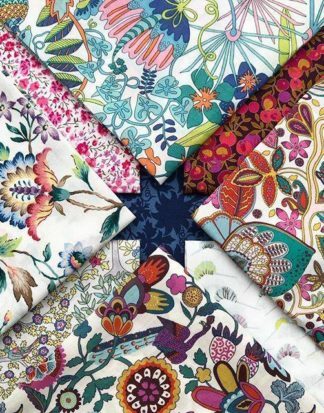 If you would like to join us on a journey exploring the classic and seasonal fabrics from the wonderful world of Liberty Art Fabric then one of our society options are for you. Spots are limited so secure your exclusive spot today!